You outta give Iowa a try! Whether as an investor, an entrepreneur, a student, or a traveler, the Hawkeye State has lots to offer, beginning with the many great features of its largest city, Des Moines! As a center of agribusiness, health care, and insurance, Des Moines creates enormous wealth and value not just for Iowa, but for all of America. AirFreight.com offers the city the supplies it needs to continue growing, innovating, and serving the United States. 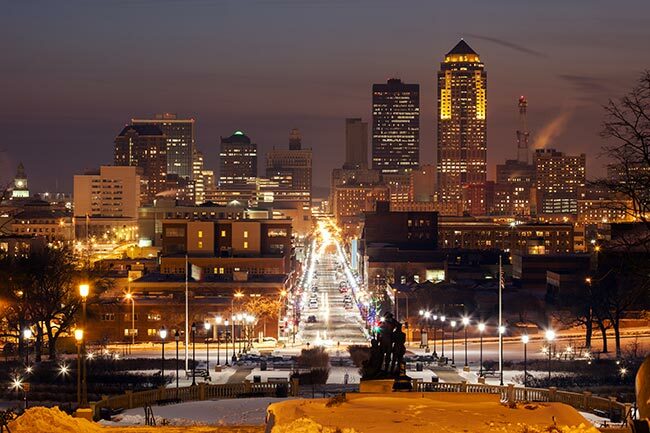 With a metropolitan population of more than 600,000, Des Moines faces all the supply challenges of a major city. Not only do carriers need to bring in supplies for the town’s agribusinesses and health care companies, but they must deliver food, clothes, and other essentials for the locals. Given that a lot of these things are perishable or delicate and they often have to be shipped from distant parts of the country, getting them to Des Moines intact and on time is no easy task. Add to that the threat of traffic congestion and one of the greatest risks facing the city is logistical failure. Because we take to the sky for our deliveries, AirFreight.com is not vulnerable to the same logistical failures as ground carriers are. We deliver directly into Des Moines, as well as to nearby communities like Ames, Fort Dodge, Cedar Rapids, Marshalltown, and Waterloo. Airline Alliances - AirFreight.com maintains a network of affiliated airlines, along with vehicles and coverage, in every major city in the US and Canada. We vet each of these airlines in excruciating detail, making sure that they have a history of delivering quickly and safeguarding their cargo from damage. By working with these airlines, we can deliver directly to Des Moines without hesitation, all while making sure the items we’re shipping remain in good condition. 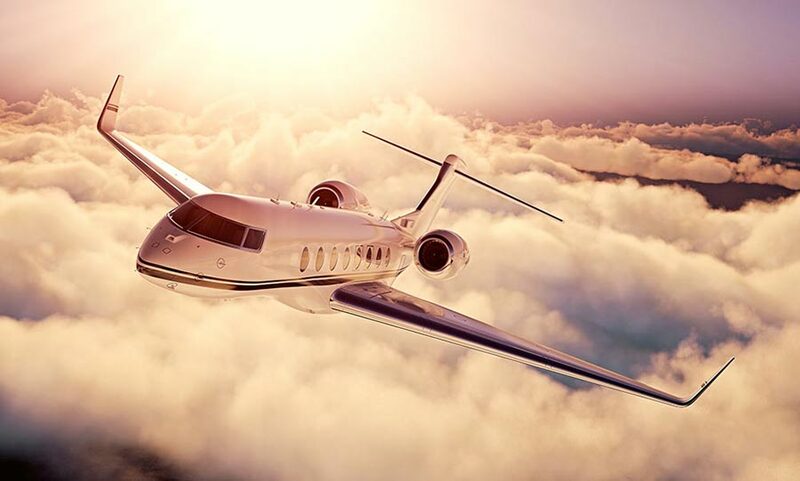 Custom Charters - One of the perks of our close airline connections is that they allow us to charter new flights if the scheduled ones do not fit your needs. As a result, no matter when you need something shipped in or out of Iowa and how remote the starting point or destination is, we can get you a plane that will do the job. Planning & Tracking - When you place an order, we will quickly come up with a solid plan to deliver it on time. We find the most direct flight or group of connecting flights to send your goods to their destination, all while steering them around inclement weather and air traffic congestion. Once that air cargo flight takes off, we track it from start to finish, and respond quickly if anything happens to throw the air shipment off course. Customer Communication - Whether you currently have a shipment in the air or want to book a new one, our customer service team is always available to answer your questions or offer free air transport quotes. For more information on air freight delivery services in Des Moines and throughout Iowa, contact AirFreight.com today at (515) 954-7522.